Home / Mental Health / Do You Have Panic Disorder? Do You Have Panic Disorder? 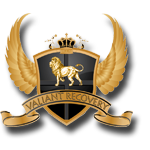 Let Valiant Recovery Help! Panic Disorder is a mental disorder that can become very severe, and this condition may lead to a downward spiral. In a number of cases individuals who suffer from panic disorder may also develop substance abuse problems as well. The person with this condition may turn to alcohol or drugs in an effort to self medicate and control the panic disorder symptoms. Panic attacks that occur due to panic disorder may resemble the symptoms of a heart attack, and you may feel like you are dying. Some individuals may only have one panic attack or a few episodes, but for others this can be an ongoing ordeal that is extremely traumatic. 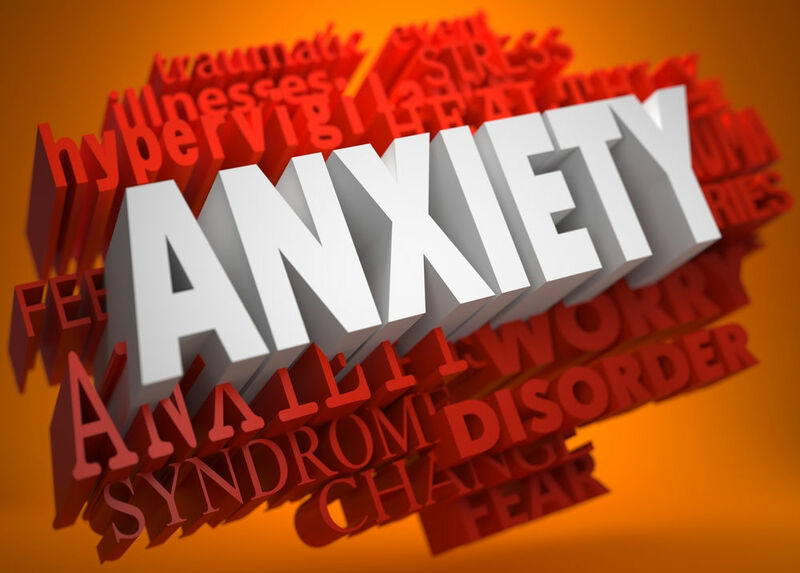 Panic Disorder is diagnosed when you have episodes of panic that are recurring and that may not be triggered by any specific location, event, or set of circumstances. You may find that you are apprehensive about going out in public places for fear that a panic attack will occur. You may also start to isolate yourself. 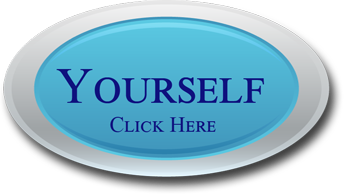 Panic Disorder will not go away without treatment, and Valiant Recovery can help. When Is Panic Disorder Diagnosed? You have panic attacks that are unexpected and occur frequently. These episodes are not tied to any certain location or specific circumstances, and they seem to come out of the blue. You become obsessed with the possibility that another panic attack may occur. Your episodes of panic cause you to start to behave in a different way. You may start to stay home instead of going out, and you may find that you avoid locations where a panic attack has previously occurred. You start to become tense or feel anxious even when you are not having an episode of panic, because you fear another attack will happen. You avoid an increasing number of situations or locations in order to try and prevent an attack. You start staying away from any place or situation where you can not easily escape if an episode starts. Panic Disorder Can Be Treated And Eliminated! Don’t let panic disorder take over your life. 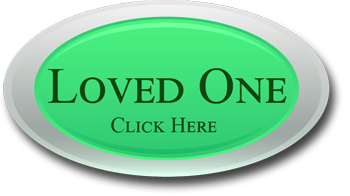 There are treatment programs available that can make a huge difference in your recovery. Valiant Recovery offers intensive treatments for panic disorder that can help give you back your normal life. You do not have to learn to live with this condition. Panic Disorder is fully treatable, all you have to do is ask for the help that you need.